We don’t mass-produce taxidermy mounts. We do not purchase generic, low-quality or inexpensive products and apply the skins to them as quickly as possible. The Zimmerman brothers work closely together in providing a custom one-of-a-kind original piece of wildlife art. 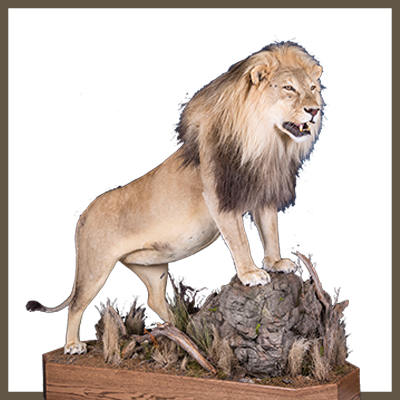 With many years of experience in the taxidermy world between the three brothers…we know and understand big game animals from all over the world. We understand your passion as we are avid adventurous outdoor people ourselves. We admire and respect the great outdoors and the magnificent animals that God gave us…just like you do. 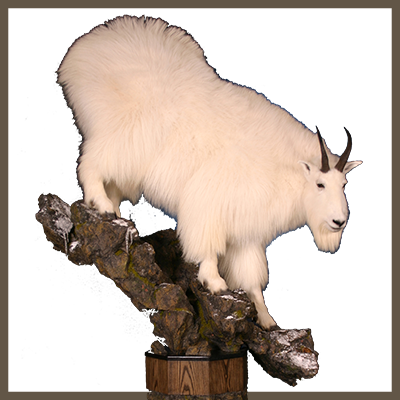 We work closely with our avid outdoorsmen clientele and have many ideas and options that we can share with you to display your trophy. We know how to enhance the animal’s best features and to display in the most artistic way. From the highest quality materials, available on the market today we custom design an original piece of art for you and your friends to enjoy. 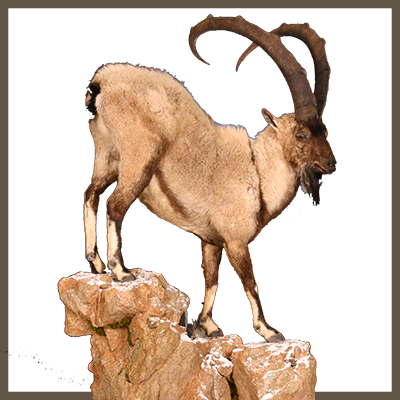 ​Each time you view your magnificent animal…you relive your outdoor experience again and again.